City Hall will reopen on Tuesday, January 2, at 8:30 a.m.
City officials are reminding Troy residents to take steps to prevent household pipes from freezing during the winter season. Regular City Council meetings occur every first Thursday of each month at 7:00pm and televised the following Monday on our local channel 14 at 7:00pm. View the agenda for this meeting. 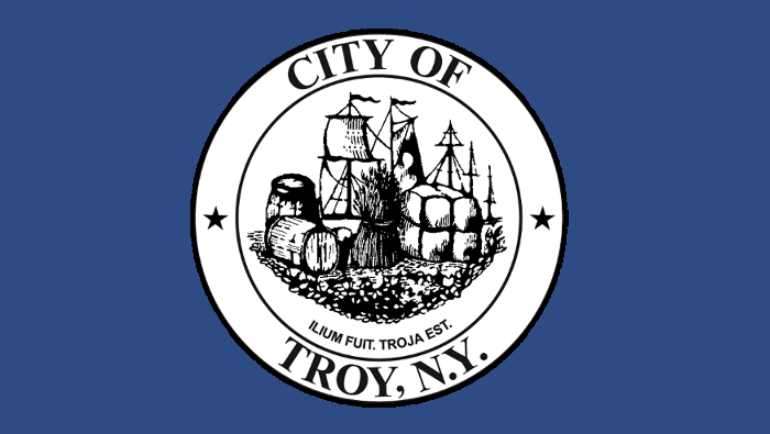 City officials have announced that Troy City Hall will be closed on Monday, December 25, in observation of the Christmas holiday and will reopen on Tuesday, December 26 at 8:30 a.m.
Mayor Patrick Madden has issued a statement on the Regional Economic Development Council’s recent announcement of grant awards totaling over $8.8 million for the Collar City.